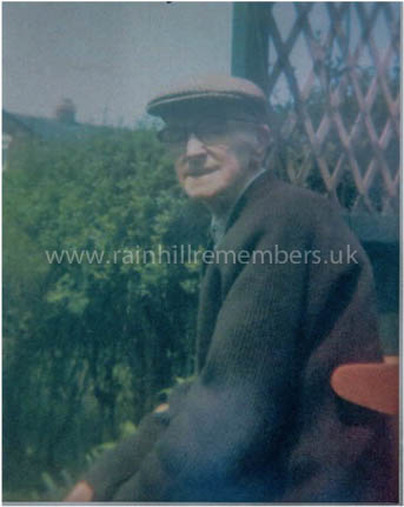 Ernest was born in Rainhill in 1894 and by 1901 was living at 7 Fairs Row with his parents Jonathon and Jane and his elder sister Margaret and younger brother Harold. Ernest was one of the very few people to figure twice in the 1911 Census. 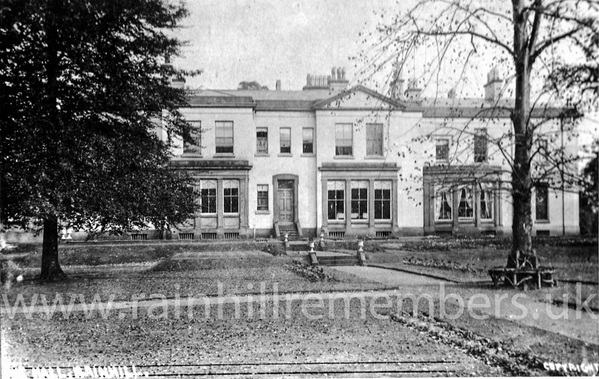 He is listed as living at home with his family when, in fact he was living at Rainhill (Loyola) Hall as a 17-year-old footman. He had been at the Hall since 1907. Firstly he had been a stable boy, then a footman and finally as personal valet to Count Von Blucher. Ernest and his family had become Roman Catholics in order for him to work at the Hall and he was often present when rents were collected at the old Ship Inn. In winter the family from The Hall travelled south to their house in Fareham where the weather was warmer and Ernest rode on top of the coach in full livery. In 1929, he married Sarah Ann Featherstone at Eccleston Parish Church and died in 1968 aged 74. Ernest Hankey photographed a few years before his death in 1968.